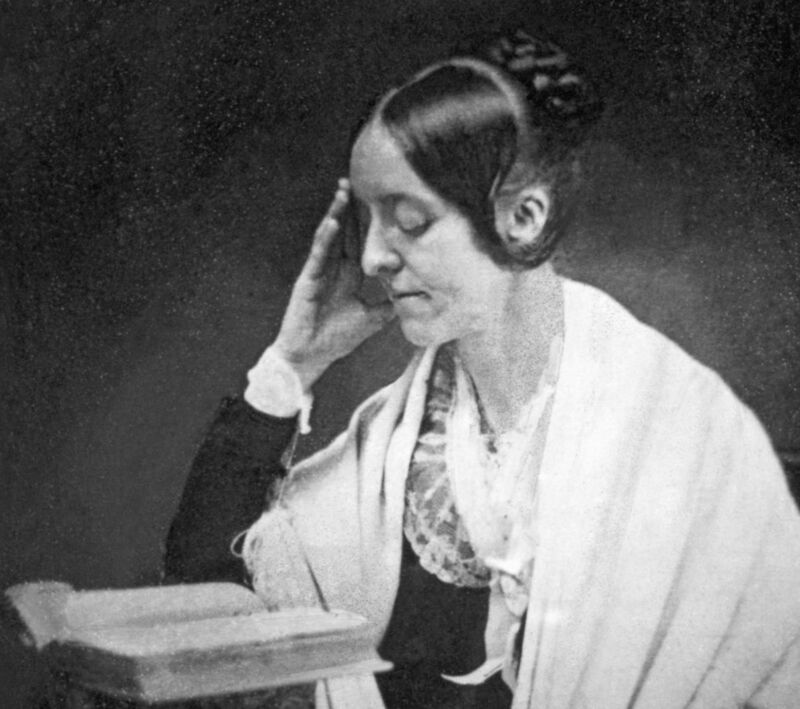 In her short and somehow ill-fated life, Margaret Fuller achieved many firsts. First full-time American female literary reviewer. First woman allowed to use the Harvard library. First female editor and foreign correspondent at the New-York Tribune. In school, she was bullied because of acne and a curved spine. She was plagued by severe migraines and bouts of depression for most of her life. Yet, she was driven. Forced into teaching by her family’s financial circumstances, she remained determined to pursue a career in journalism and make a living from writing and translating. Her first articles and literary reviews were published in the mid-1830s in national magazines such as the North American Review and the Western Messenger. She was rising up the artistic ladder in a social sense too; around this time, she became acquainted with literary celebrities such Poe, Thoreau and Emerson. Fuller was also working on a biography of Johann Wolfgang von Goehte, which, despite being her most cherished project, she never completed. In 1839, Emerson offered her a position as editor of The Dial, the chief transcendentalist publication – a movement which believed in people’s innate goodness and advocated their self-reliance. Even though Fuller did not necessarily consider herself a transcendentalist, she shared this passionate belief in people’s potential to be pure, equal and fair. These values underpin her seminal work Woman in the Nineteenth Century. Equating women with slaves, Fuller calls for women’s liberation and the acknowledgment of their equality to men. Men and women, Fuller argues, are “two halves” of the same whole, and freedom for women means freedom for men too. Optimism as well as a palpitating sense of anger permeates Fuller’s essay, so that her tone undulates between the patient and the frustrated, the encouraging and the urgent. Her passion erupts time and again giving both a vivid sense of injustice and fervent hope. Woman in the Nineteenth Century is staggeringly modern: Fuller is acutely aware of the disparity between men and women and argues that such difference is based on cultural constructs. “There is no wholly masculine man, no purely feminine woman,” she wrote in the 1840s. One cannot help but wonder how she would have reacted had she known how relevant her writing would still be almost two centuries later. In 1846 the New-York Tribune sent Fuller as a foreign correspondent to England – where she met Italian revolutionary Mazzini – and then onto Italy. Shortly after she moved to Rome, where she supported the uprising against foreign monarchies both through her writing and by volunteering in a hospital. Ever the activist, Fuller put the fight for women’s emancipation on hold in order to focus on the revolution that would eventually lead to the Italian unification. 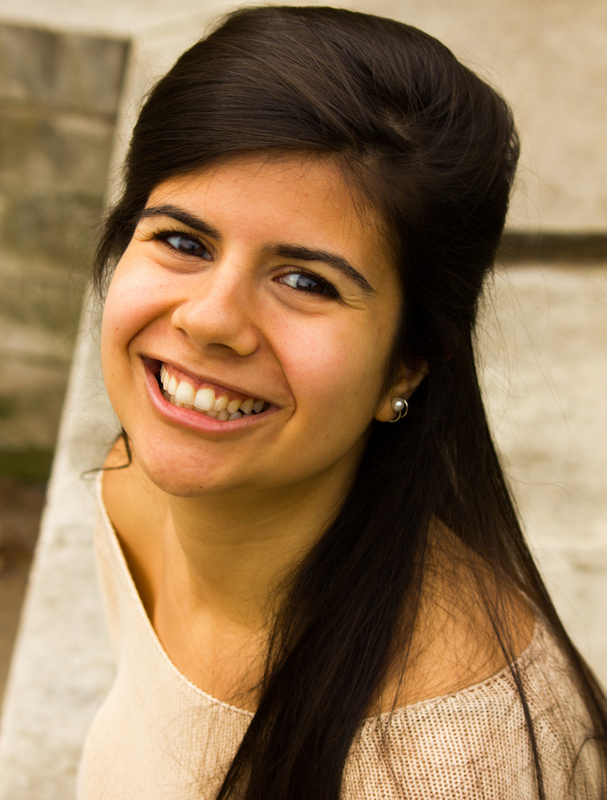 Moving to Rome finally brought happiness into her private life. She met Italian revolutionary and disowned nobleman Giovanni Ossoli, and the two had a child together. However, the ship on which Fuller and her family were returning to America in 1850 sank just off the coast of New York. It is said that Fuller refused to be rescued after she saw Ossoli drown, preferring death to a life without him. In her forty years, Fuller lived many lives; she achieved so much in so many different fields, that one wonders what she might have gone on to do had her life not been cut so short. Her detractors claimed at the time of her death that her success was due to her connections in the literary world rather than to her skill with the quill. But history has proved them wrong, and whether through the interest of several biographers or her addition to university curricula, her work and life remain the object of fascination and discussion. ©The Heroine Collective 2016 – Present, All Rights Reserved. Every effort is made to ensure our articles are as accurate as they can possibly can be, but if you notice a factual error, please do be in touch. We only use images we believe are either in the public domain or images we believe we are able to use for illustrative, editorial and non-commercial purposes. If you believe one of our images is being used incorrectly, please be in touch. References include: Graham, Ruth. “Margaret Fuller, lost Transcendentalist.” The Boston Globe. 5 Feb 2012. https://www.bostonglobe.com/ideas/2012/02/05/margaret-fuller-lost-transcendentalist/SC40WoZxZFN9PQxfg1tNNK/story.html // Marshall, Megan. Interview by Doug Fabrizio. “The Life of Margaret Fuller.” Radio West Podcasts. 25 Aug 2014. http://radiowest.kuer.org/post/life-margaret-fuller // Steele, Jeffrey. The Essential Margaret Fuller. 1992. New Brunswick, Rutgers University Press. // Thurman, Judith. “An Unfinished Woman.” The New Yorker. 1 Apr 2013. http://www.newyorker.com/magazine/2013/04/01/an-unfinished-woman // Von Mehren, Joan. Minerva and the Muse: A Life of Margaret Fuller. 1994. Amherst, The University of Massachusetts Press.